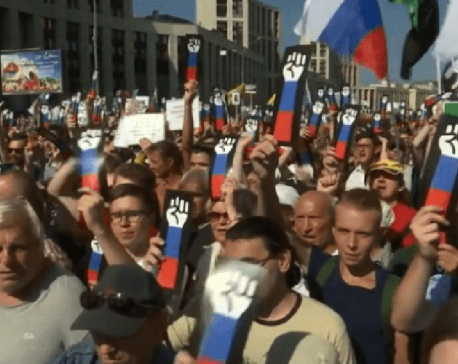 KREMLIN, July 31: Thousands in Russia protested pending pension reforms over the weekend that would raise the retirement age to 63 for women, 65 for men. Tens of thousands of Russian protested across the country on Saturday to demonstrate against a controversial pension-eligible age hike in parliamentary debate. KATHMANDU, July 16: Small enterprises including beauty parlors and small-scale shirting and suiting shops will have to mandatorily register in Value Added Tax from Tuesday, the first day of the Fiscal Year 2018/19. 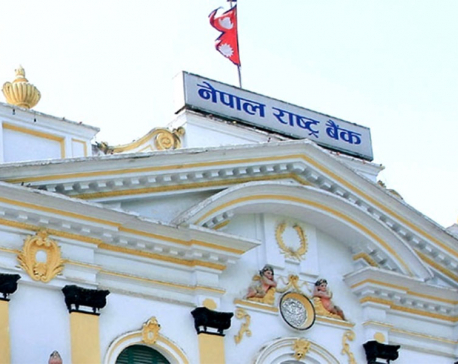 The provision endorsed in the budget has put these small enterprises under existential threat, according to Federation of Nepalese Chambers of Commerce and Industry (FNCCI). Zowie! I do have loads of songs. But none to hark them. Do I have poetries? Huh! Sure I do. However, who has time to savor them? Oh! 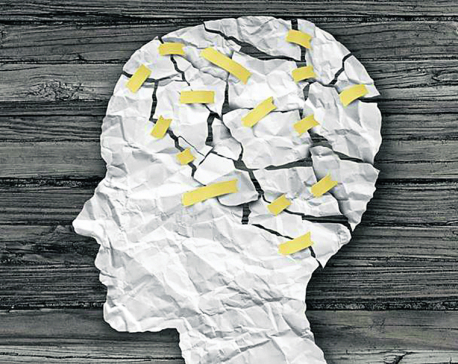 Plethora of stories bombard my skull. 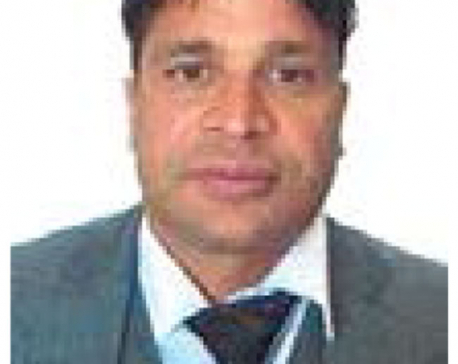 RAMPUR, PALPA, March 22: After less than a year in the post, Mayor of Rampur Municipality Raman Bahadur Thapa has been widely criticized for carrying out development and other activities of the municipality in an arbitrary fashion and against the norms of elected office. CHITWAN, Mar 17: Attempts have been made to set an official of BP Koirala Memorial Cancer Hospital on fire by pouring diesel over him. 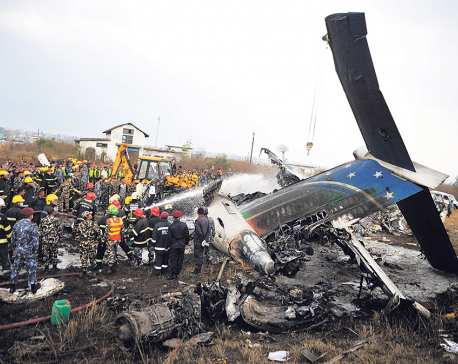 KATHMANDU, Mar 13: The grass on the land beside the runway of the airport was reduced to ashes. 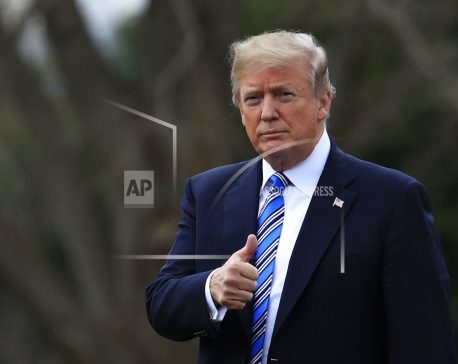 WASHINGTON, fEB 21: As a grieving Florida community demanded action on guns, President Donald Trump on Tuesday directed the Justice Department to move to ban devices like the rapid-fire bump stocks used in last year's Las Vegas massacre. It was a small sign of movement on the gun violence issue that has long tied Washington in knots. 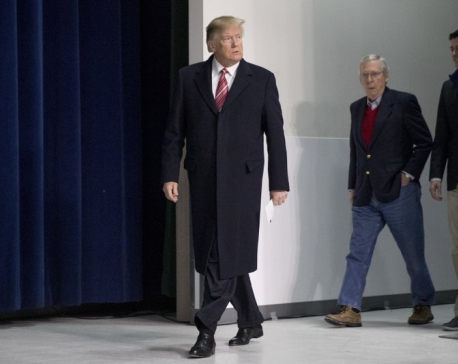 WASHINGTON, Jan 7: President Donald Trump felt compelled Saturday to let the world know he’s playing with all his marbles and is among the sharpest cookies around. 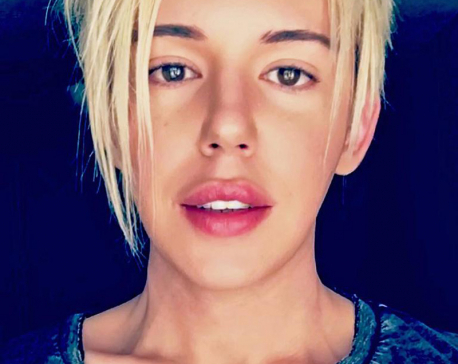 Holden says she never wears a full face of make-up around the house but likes to put on a set of false eyelashes in the morning before dropping off her kids to the school. 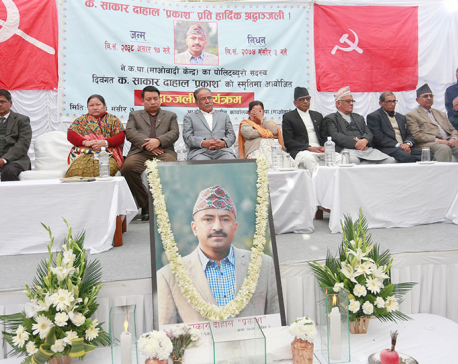 KATHMANDU, Nov 24: Former prime minister and CPN (Maoist Center) Chairman Pushpa Kamal Dahal has said that all the young people of the country are like his own children for him. I dream to be a writer because I know how to write, but every time I look at the mirror, I think I am not and cannot be a writer. 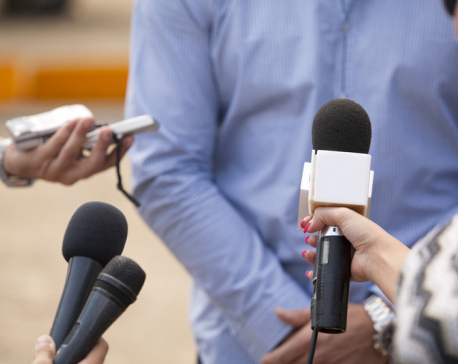 My behavior, attitude, and appearance do not match with what I think writers should have. They have different perception, characteristics, nobility, attitude, and appearance. 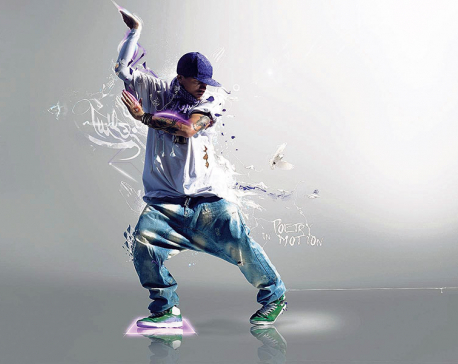 Most importantly, they have, I think, innate skills to write phrases and verses that are always remembered in the history. Being jealous to them, I also want to be a writer. Infographics: How do Americans like Beyoncé, Donald, Elon & Kim? Being married to a rapper can seemingly go both ways: While half of America likes Beyoncé Carter-Knowles, Kim Kardashian West is liked by 22 percent, according to Ipsos’ recent “Favorability Study”. 8 and 7 percent of Americans respectively seem to be living behind the moon and haven’t heard of either of the ladies. 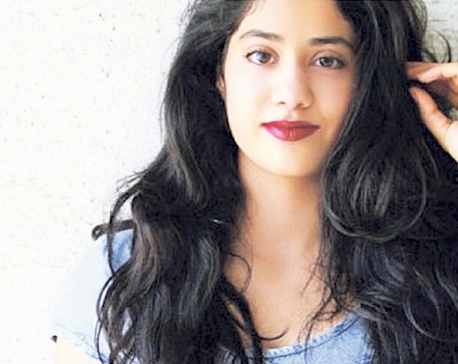 MUMBAI, Sept 10: Bollywood producer Boney Kapoor says that his daughter Jhanvi will be loved by all like her mother Sridevi. Chaotic and hectic, that’s what my life looks like right now. With project deadlines and a never-ending queue of assessments and viva, I was engulfed with my own problems. And in addition to all this, our project wasn’t being accepted and we had to redo it even when final exams are a week from now. 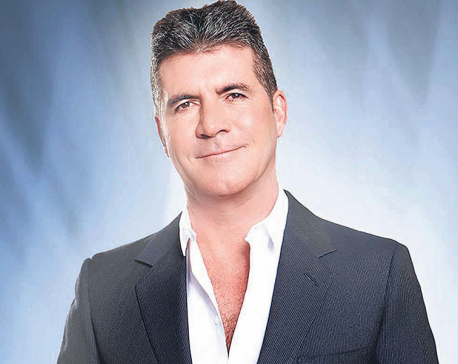 Music mogul Simon Cowell says he feels like a "proud dad" towards the One Direction stars - Niall Horan, Liam Payne, Harry Styles, Louis Tomlinson, and former member Zayn Malik. 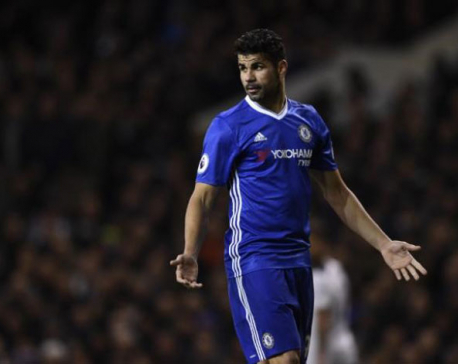 LONDON, August 14: Diego Costa has accused Chelsea of treating him like a "criminal" in a forthright newspaper interview which will deepen the breach with the Premier League club. KATHMANDU, August 9: A parliamentary investigation has revealed that Nepali women are “being sold like goats” in Gulf countries after being taken to the United Arab Emirates (UAE) and Kuwait through illegal channels. 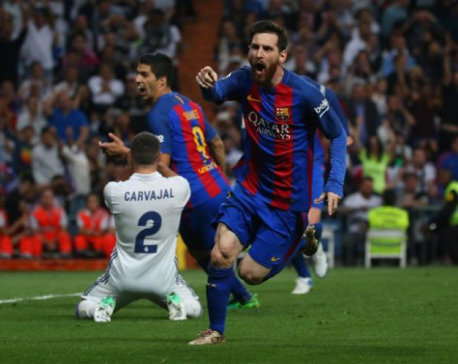 Argentina coach Jorge Sampaoli hopes his team can emulate La Liga giants Barcelona's "collective" approach in extracting the best out of Lionel Messi. 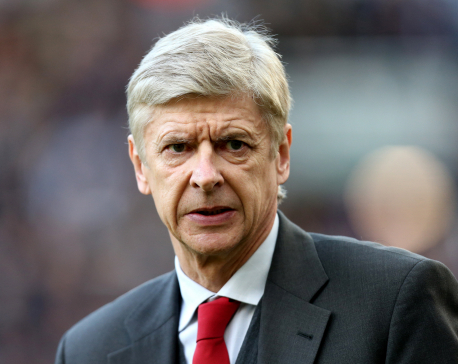 ARSENAL, April 2: Arsenal boss Arsene Wenger has repeated his intention to stay in management next season, saying retirement would be like dying. 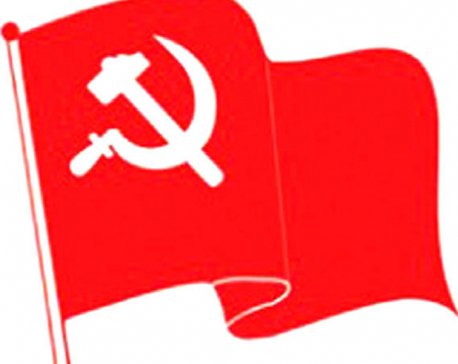 KATHMANDU, Feb 28: Leaders from the agitating political parties have raised a new demand with the government, asking the prime minister to include a new provision in the constitution with regard to making changes in the delineation of provinces. Bryan Ray, a huge fan of singer Britney Spears, has reportedly spent over $80,000 on 90 plastic surgery procedures to make himself look like his idol. Whether you crave the freedom to manage yourself or feel drained by nonstop social stimulation, finding a career that lets you work independently can boost your job satisfaction. Try one of these self-sufficient jobs to forge your own path without a boss constantly looking over your shoulder. Sunny Leone, whose latest song Laila main Laila is being appreciated, says she prefers not to put any limitations to her work as an actor. 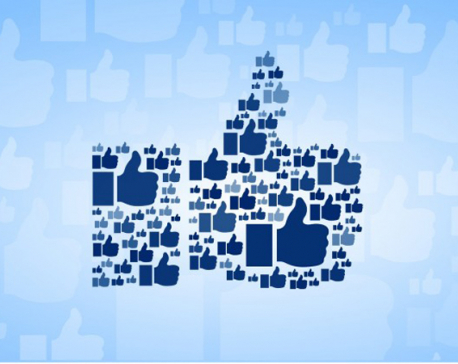 Why do you press like on Facebook? Potterheads, rejoice! 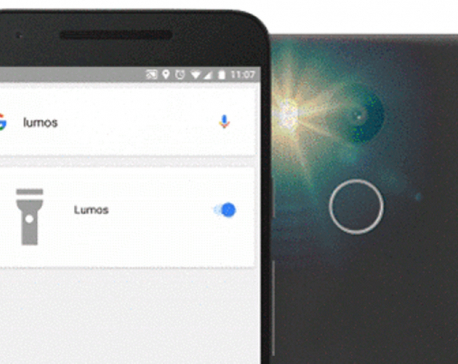 You can now step into the world of Harry Potter and try your hand at magic using just your smartphone, thanks to new features by Google. More than 25 years after he first made his debut in "Phool Aur Kaante", Ajay Devgn directs himself in "Shivaay" and if the 172-minute evidence is anything to go by, it would seem he was looking for a Bollywood relaunch. 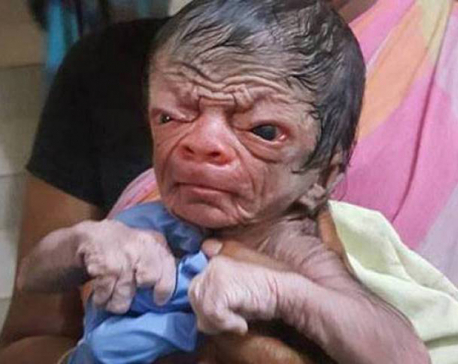 DHAKA, Sept 28: A boy with a rare medical condition known as progeria has been born to a couple in Bangladesh’s Bhulbaria village. The hush-hush manner in which the ruling parties have gone about the task of amending the new constitution has created suspicions among common folks that their top leaders are once again up to no good. Various aspects of the proposed amendments, which are now apparently being discussed among top leaders of major political forces, have come out in popular press. 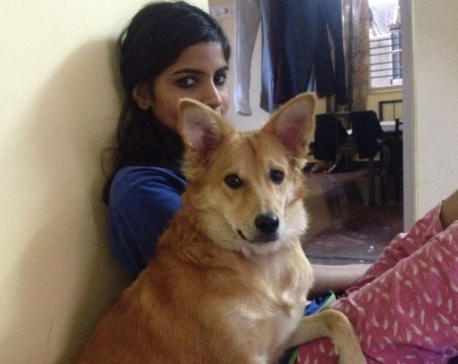 An Indian woman has captured hearts across the globe after she turned down an arranged marriage to a wealthy man because he didn’t like dogs. KATHMANDU, Sept 9: The main opposition party, CPN (UML) has termed Prime Minister Pushpa Kamal Dahal's address in the Legislature-Parliament on Thursday as his ‘wish list’. 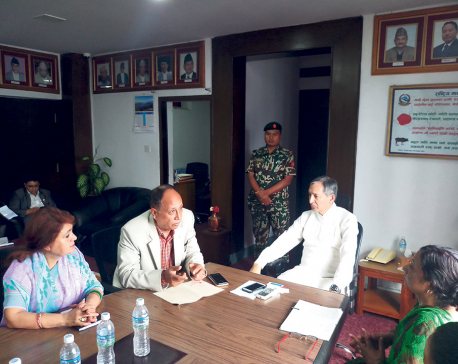 KATHMANDU, Aug 5: In course of developing 240 model public schools in the country, the Ministry of Education (MoE) has started selecting public schools from earthquake ravaged 14 districts in the first phase to upgrade them. 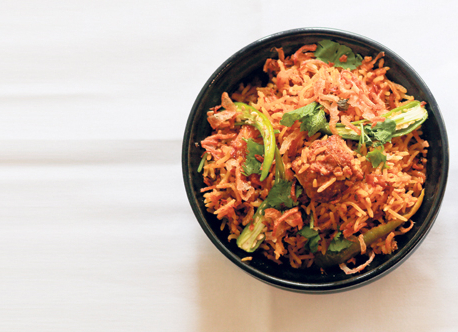 KATHMANDU, July 21: Food enthusiasts in Kathmandu will be excited to know that The Café at Hyatt Regency is putting up a promotional menu of kebabs and curries from July 22 to July 31. KATHMANDU, June 24: Nepali politicians including former ministers have not liked Britain’s exit from the European Union (EU). 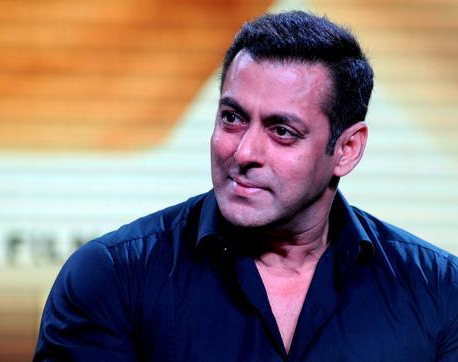 MUMBAI, June 21: Controversy’s favourite child, Salman Khan, is at it again.